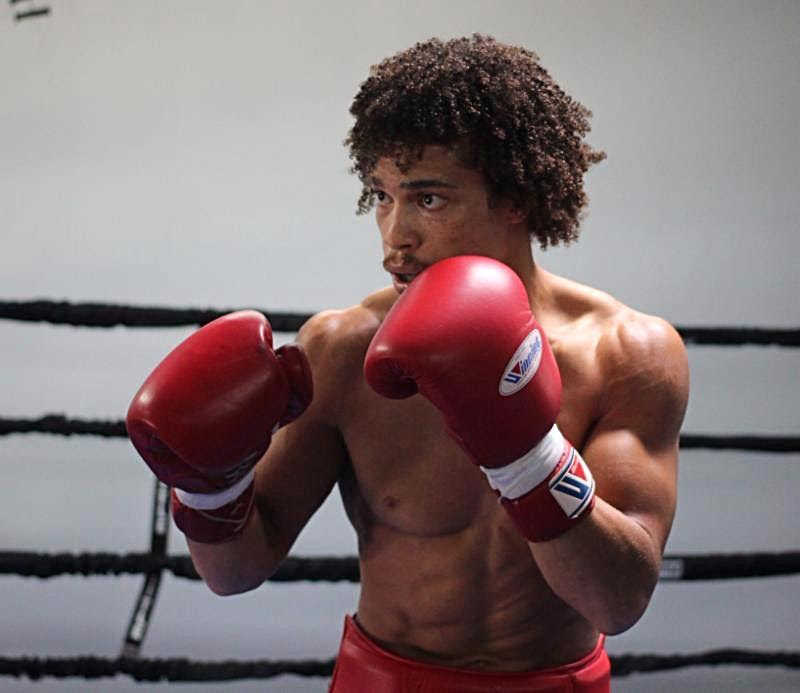 Undefeated super-lightweight prospect, Blair “The Flair” Cobbs (8-0, 6 KOs), who is managed by Prince Ranch Boxing’s Greg Hannley, has signed a promotional agreement with Golden Boy Promotions. Cobbs, who trains in Las Vegas by way of Philadelphia, is ready to take his career to the next level, and vows to bring value to an already loaded stable at GBP. “I’m super excited that I’ve signed with Golden Boy Promotions,” said Blair Cobbs. “I worked extremely hard to get in position to sign with a top-notch promoter and all that hard work has paid off. “It’s time to step up my game and show the world that I belong with the elite fighters in my division. I’m going to make everyone proud at Golden Boy with electrifying performances. I want to thank Greg Hannley for making my dreams come true. “Blair Cobbs is an exceptional fighter with a ton of upside. His dedication to the sport of boxing, along with his elevated ring IQ, is what makes him special.